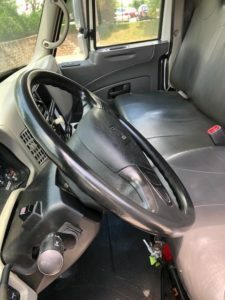 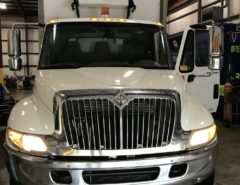 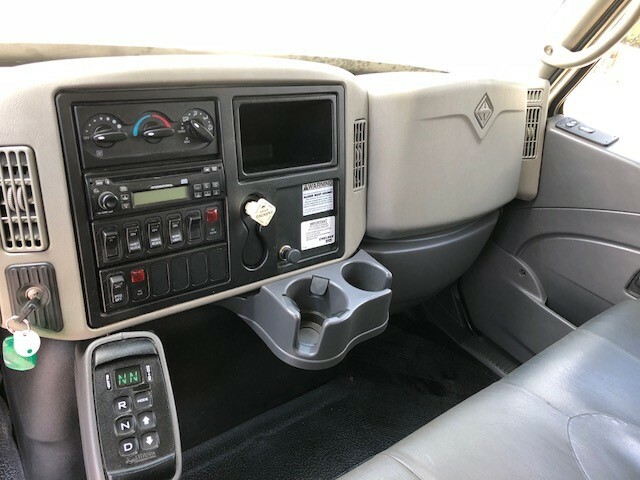 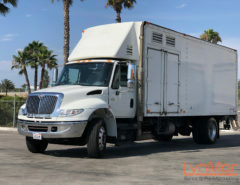 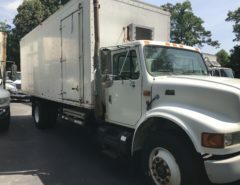 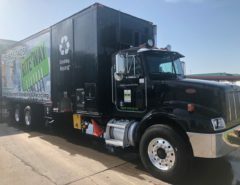 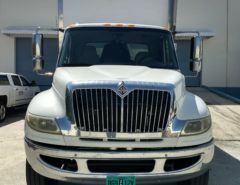 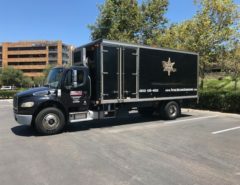 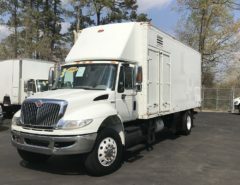 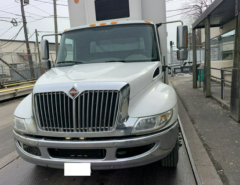 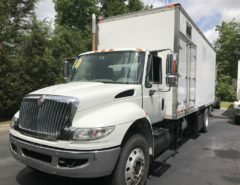 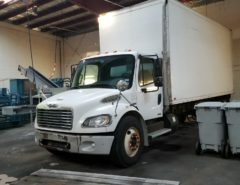 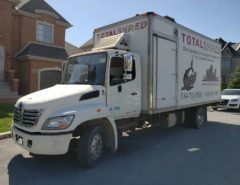 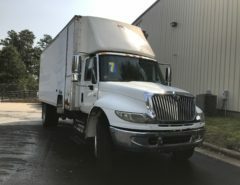 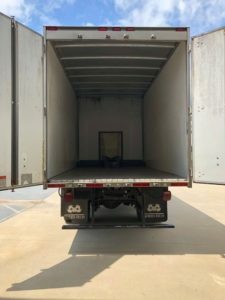 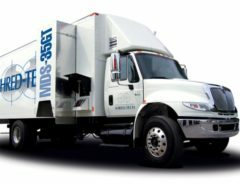 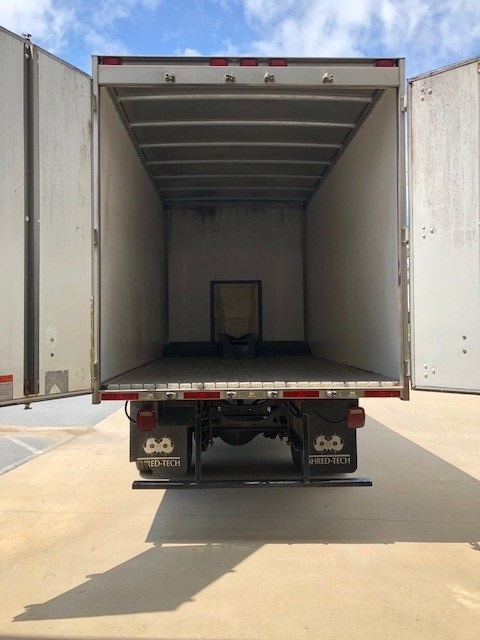 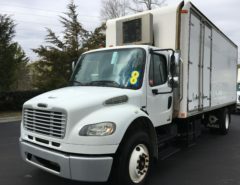 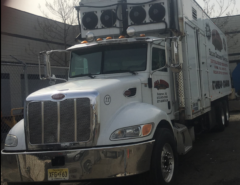 Meticulously maintained high-speed mobile shredding truck for sale in Maryland. 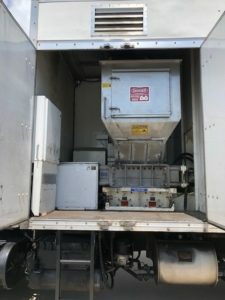 Truck works daily and features an upgraded chassis, gripper tipper loading system and walking floor unloader. 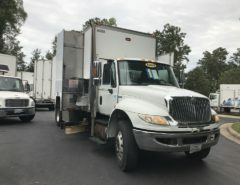 Please contact Mary Pat Kulina at 301-874-1480 for more details.